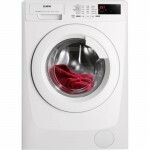 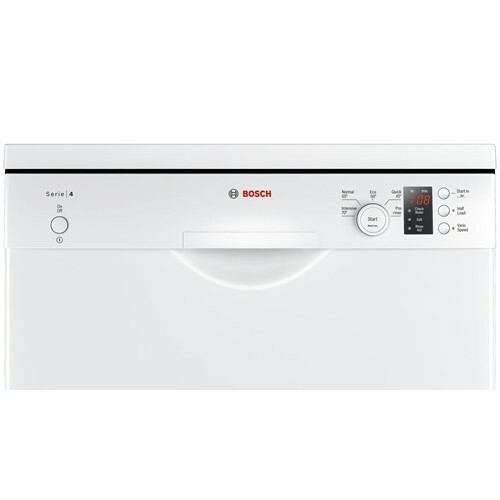 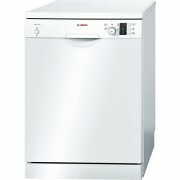 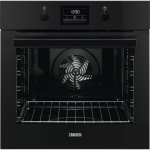 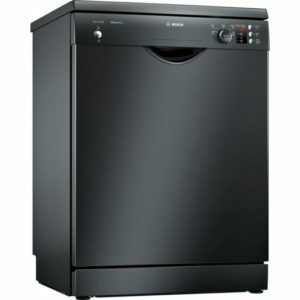 Tags: 60cm wide, BOSCH, Freestanding Dishwasher. 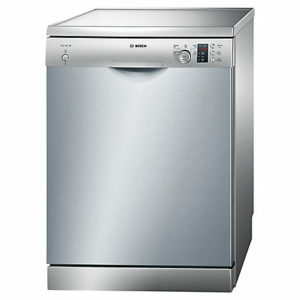 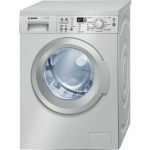 Save on your household bills with the Bosch Serie 2 ActiveWater SMS25EW00G Full-size Dishwasher. 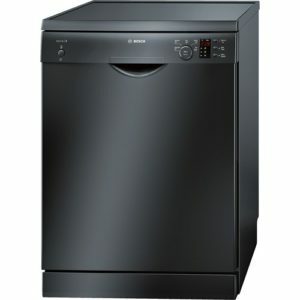 If in the past you’ve gone without dishes you need because you were waiting to have a full load before putting on the dishwasher, this is about to change. 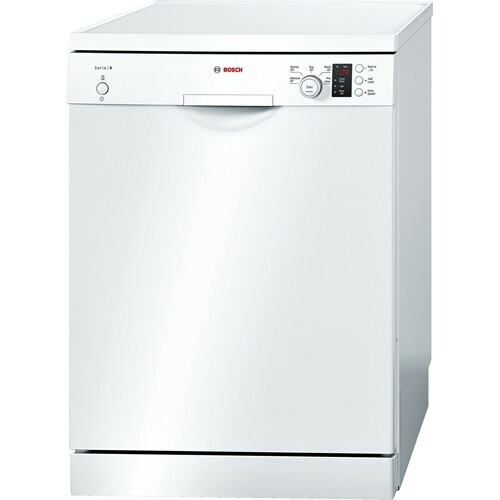 The Serie 2 SMS25EW00G is able to detect the weight of your load and will adjust the amount of water needed to soak and rinse your dishes on its own, without you needing to change any settings. 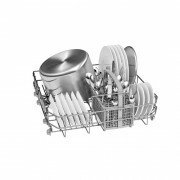 Even if you’ve only got a few plates from dinner, you can get them washed without wasting water and energy. 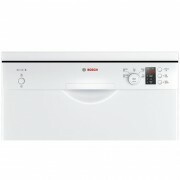 When you’ve cooked a large meal, it can be annoying having a few extra bits that you just can’t cram in. 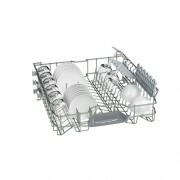 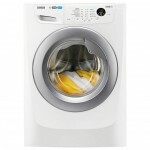 With a retractable third loading level, you can maximise the space in your dishwasher and fit more into every wash. Ideal for cutlery and utensils, you’ll be able to make more space in the main compartment for larger items like mixing bowls and dishes. Water marks and residue can be irritating on wine glasses and cups, especially when you’ve got visitors. 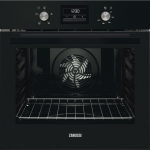 The ExtraDry programme provides optimum drying conditions, so you’ll get a streak-free brilliant shine from your glasses, straight out of the dishwasher – no need for extra polishing and wiping.